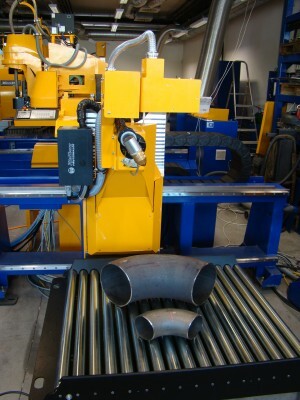 The elbow cutting machine is designed for various elbow based applications incl. 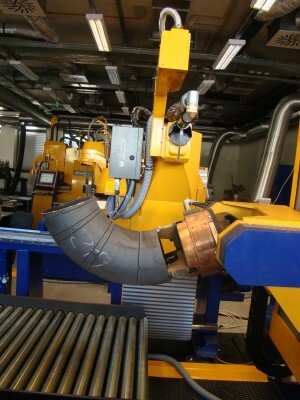 trimming, elbow and pipe intersections, welding seam preparation and marking of elbow in a diameter range of Ø 80 mm to Ø 400 mm. 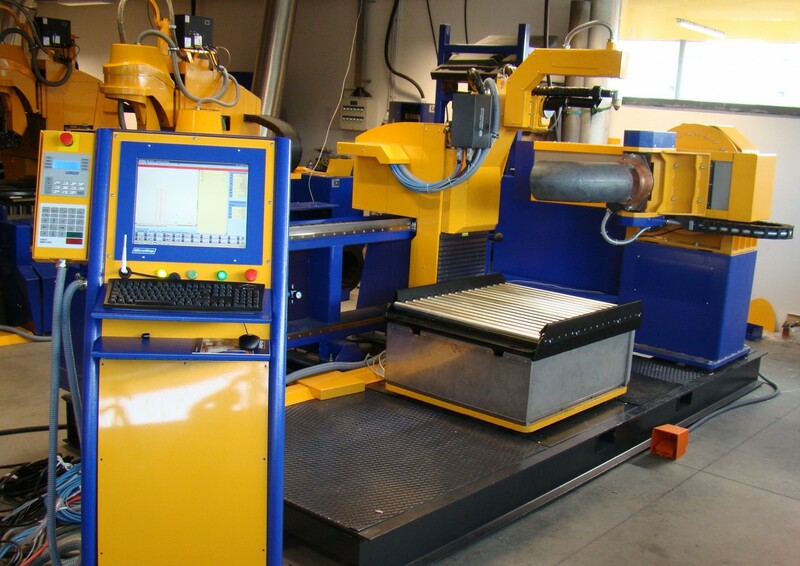 It provides high-quality cutting with high-definition plasma as well as with standard air plasma sources. 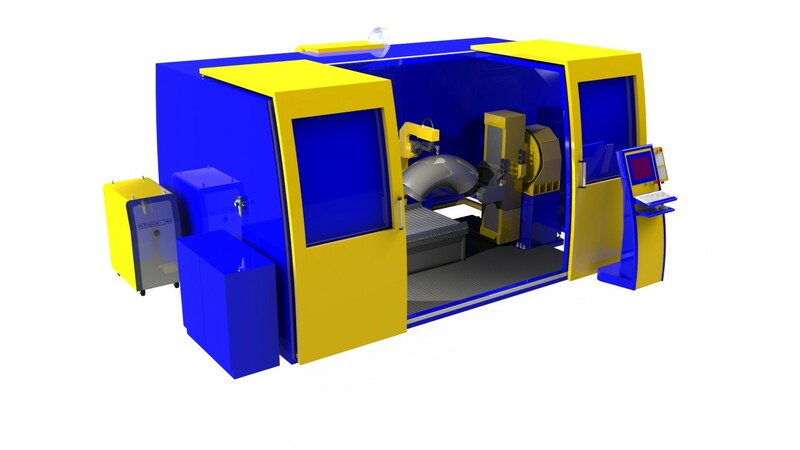 It meets comprehensive safety and environmental standards and offers the excellent exhausting efficiency of a noise reducing safety cabin with integrated fume extraction, designed to meet the standards of high-speed plasma cutting.